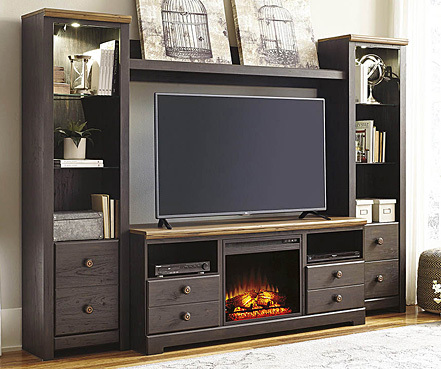 When you desire a designer’s flair in your home furniture but need something practical to take the stress of frequent moves (such as between posts) and heavy everyday use, North Carolina households like yours have come to rely on Benchcraft furniture. 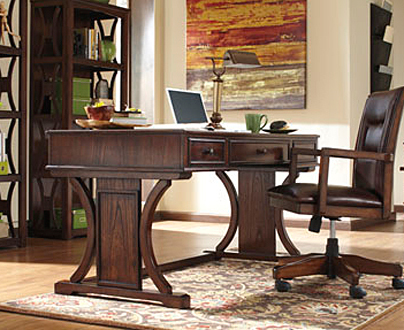 Isn’t it about time that your workaday home furniture had the touch of class you deserve? What’s even better is this brand presents you with a wide array of options all at affordable prices. The grace of visiting friends and actually hosting them seems endangered in the Internet age but Benchcraft living room furniture is here to help you bring it back in as grand a style as you like! 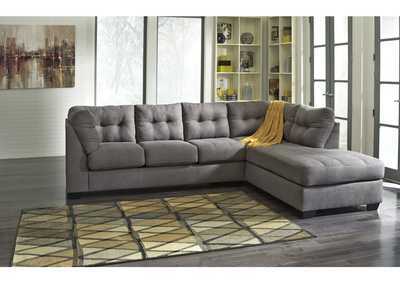 If versatility is what you need, say, to accommodate surprise overnight visitors, then one of our hot-selling sleeper sofas is in order. This model is a cinch to open and shut. Better still, if the thought of your household abusing this furniture scares you, stop worrying. Benchcraft knows your needs and has this base covered. Take full advantage of Nuvella performance fabric for upholstery, making everything from drink stains to paw prints a thing of the past. Who doesn’t need to chill after a stressful day? Benchcraft bedroom furniture is designed accordingly. 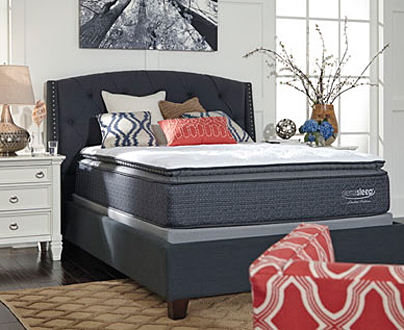 You’ll understand when you see the cool dignity of this brand’s premier queen bedroom set at our store. 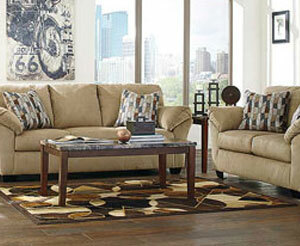 Its replica elm grain sports a soft taupe finish. Clean understated lines and distinguished metal handles complete the subtle look of this set, which includes a matching nightstand as well as a mirrored dresser and chest of drawers. 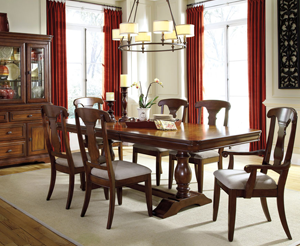 No matter what size dining room furniture you need, Benchcraft furniture has an option for you. Counter-height dinette for breakfasts or poker night? We’re on it. A grand set with extension table and all the side pieces you can imagine, such as a dining buffet and china cabinet? All that and six fine side chairs or one or two dining benches, all here. 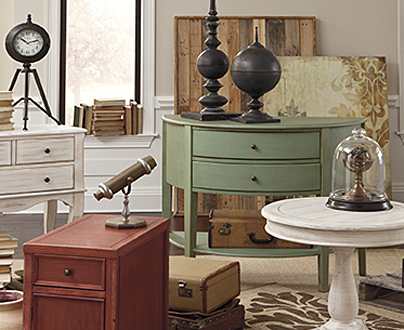 Let’s get started on giving your home the upgrade you know it needs with affordable Benchcraft furniture. Check out your galaxy of options through the links on this page. Then, when you’re ready, stop by our Havelock, NC store or one of our other locations.